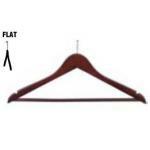 Browse our collection of clothing hangers. 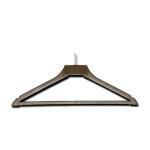 We offer hangers of wood, plastic and metal construction, hangers with pant or skirt clips, suit hangers and more! 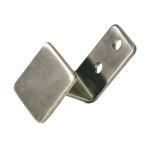 Here you will find our choice of closet organization accessories and closet adapters. 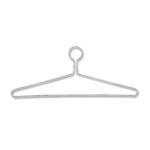 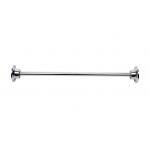 We offer supplemental hanging rods and under shelf adapter kits.